Let me start by saying that I am from originally from Queens/Long Island, about 30 minutes from Manhattan. I have dined at some of the nicest places with some of the best food on the planet. 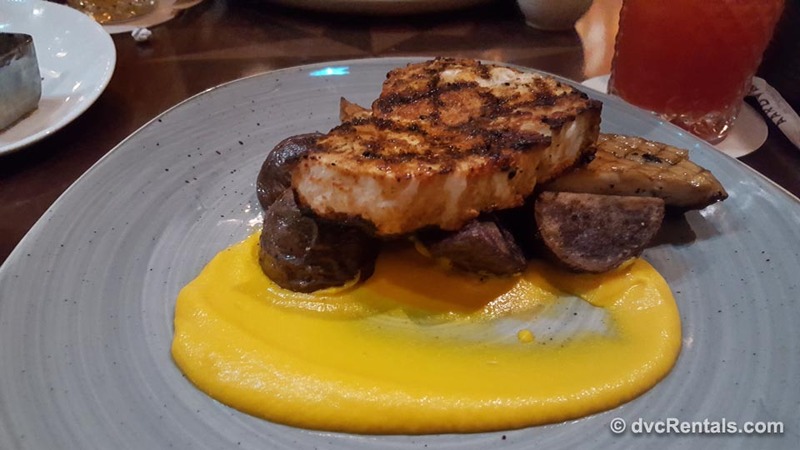 While there are a number of restaurants at Walt Disney World that serve fine quality and delicious food, I have found many of the eateries to be just “OK.” It takes a lot to impress me when it comes to eating out, but Tiffins definitely did, big time! 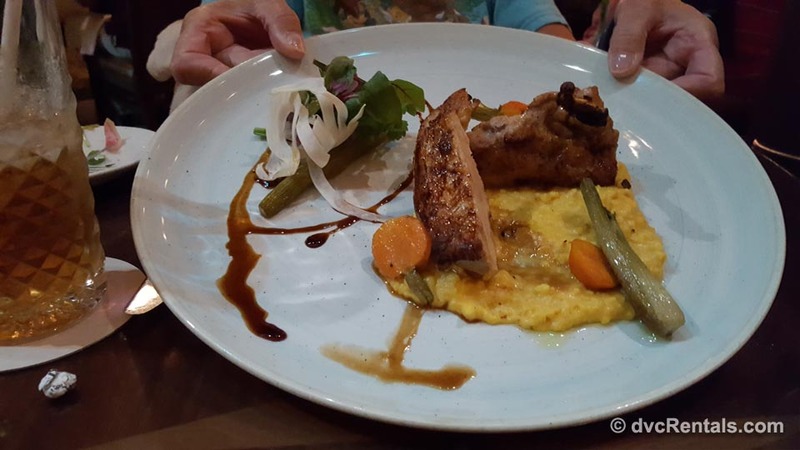 Not only is the food some of the best I have ever eaten in my life, the ambience of the restaurant, as well as the presentation of what is served, is just superb. 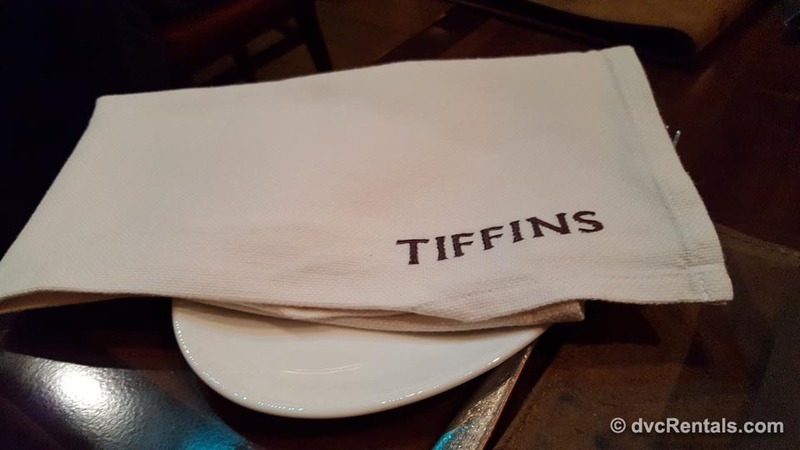 The name Tiffins is derived an English/Indian word that refers to a portable meal eaten in the middle of the day. Additionally the word is used for the containers that hold the meal. If you have ever done the Wild Africa Trek at Animal Kingdom you’ve probably eaten from a “tiffin.” The fare offered is a variety of choices of South American, African and Indian food. The restaurant is the latest deluxe dining offering at Walt Disney World, and is located in the new Pandora section of Animal Kingdom. Not only is the décor park-related, the music varies from Indian to African to South American. And happily, it’s not loud and overbearing, adding to the calm atmosphere of the restaurant. You can make reservations in advance (they need at least two hours’ notice), or you can walk up to the podium and see if a table is available/how long the wait is. My friend and I went on a recent Thursday for lunch. We did not have a reservation, so we stopped by at about 1 to check on table availability. We were told if we were ready we could be seated immediately. However we had a Fast Pass for Flights of Passage, so we said we’d try our luck later. (We tried to make a reservation, but that is when we found out they won’t take reservations less than 2 hours in advance). We returned about 45 minutes later and were told there would be a 15 minute wait. They took my cell number and said we’d get a text when the table was ready. Sure enough in just about exactly 15 minutes we were notified we could come in and be seated. From the moment we stepped into the place I knew it was going to be a special experience. 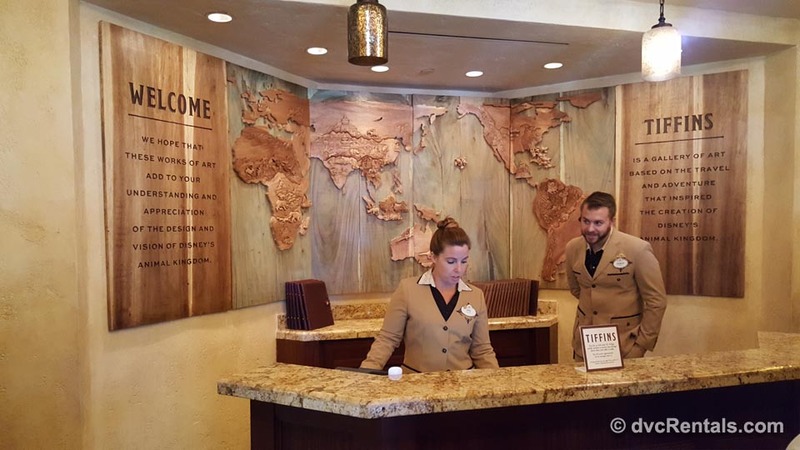 The front desk is beautiful, and has 2 signs, one on either side of the desk. 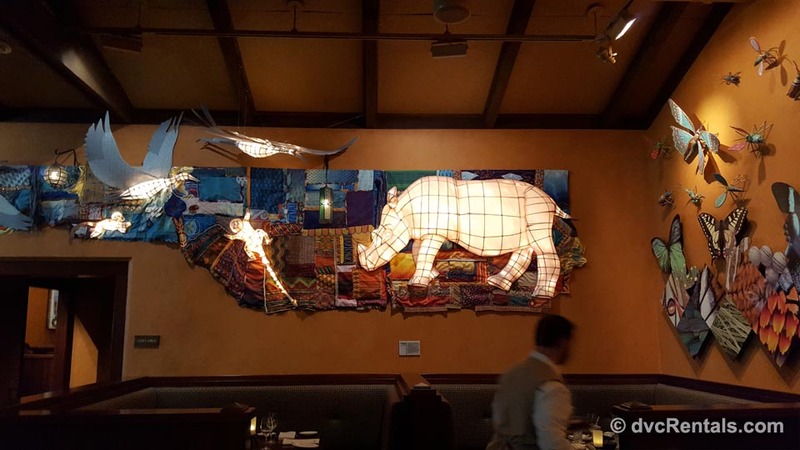 The signs (see picture) indicate that the art you will see throughout the restaurant is themed to make you have a better understanding of animals and the way they live. The restaurant feels like an extension of the park itself. The animals you see represented in the various forms of art within are indicative of animals you would see in Animal Kingdom. There are statues, paintings, murals, totem poles, many varieties of 3-D art, park concept sketches, and more. While we were waiting for our food I took a walk through the entire place. It is divided into three different rooms for dining, as well as a separate bar area. 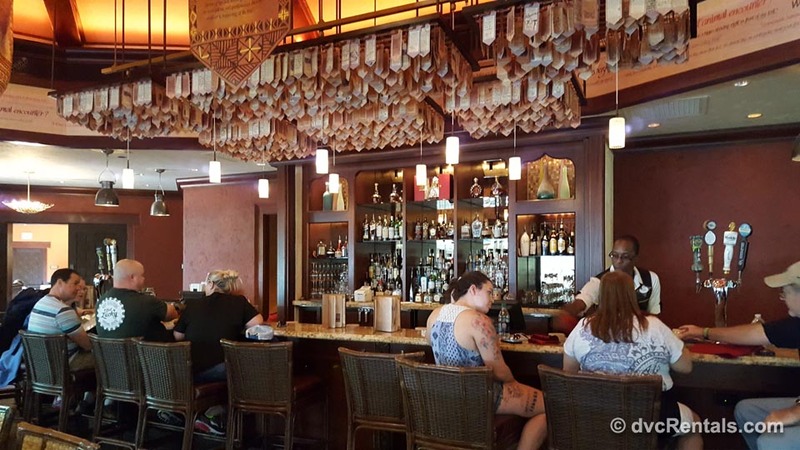 As an FYI, the bar area offers some food, but not the full menu you would receive in the three main dining rooms. 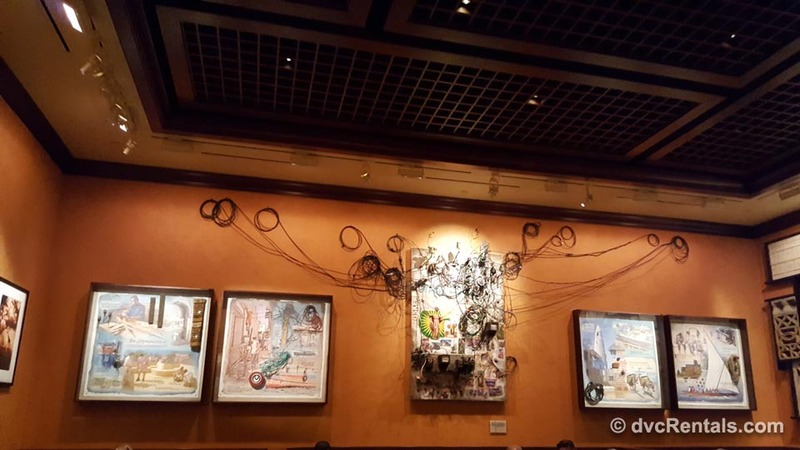 It is not as elaborately decorated as the rest of the restaurant, but the theming stays true to the park. We were seated in the Grand Gallery, which is the biggest of the three dining rooms, and boy is it impressive. The sign outside the Grand Gallery reads “Indigenous artists from around the world have lent their talents to Disney’s Animal Kingdom. This Gallery reflects on some of the folks influences that have led to the design of the park.” Once you enter you can see that those words are very true. There is so much artwork in the room it feels like a museum, and all of it is related to things you see at Disney’s Animal Kingdom. 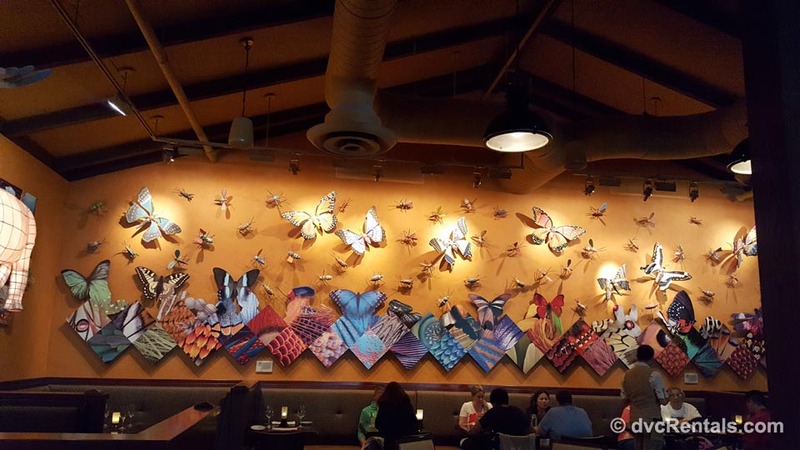 There is an entire wall of huge tree dimensional butterflies on one side of the room. Another wall was festooned with animals, again 3-D but these are lit up from within. 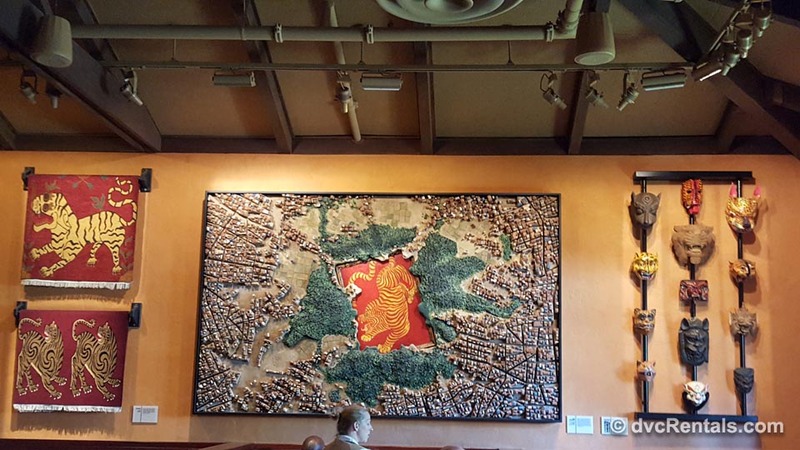 Our waiter told us that wall was supposed to represent the Rivers of Light attraction that is shown at night on the water at Animal Kingdom. 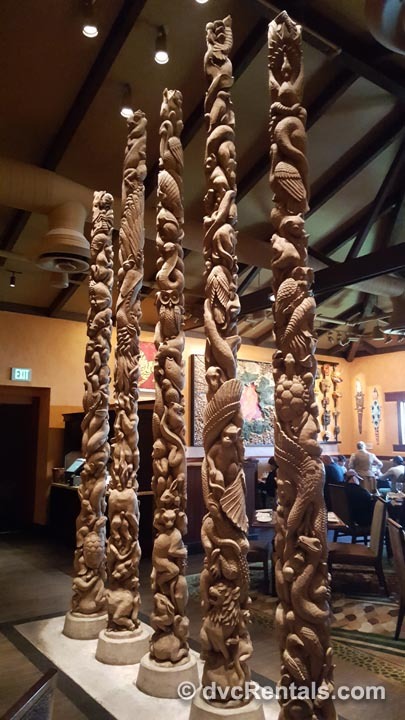 There were totem poles in the room, which we were informed were originally found at Camp Minnie Mickey (for those who recall that area). 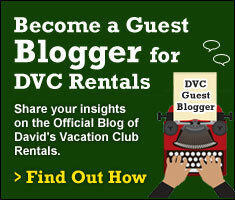 They were stripped of their paint, rehomed” to Tiffins, and fit right in with the décor. Another wall has a beautiful tiled painting surrounded by African masks and tapestries. The Grand Gallery is truly a feast for the eyes. The other two galleries are smaller but no less beautiful. The Trek Gallery’s plaque reads “Imagineers and animal scientists have traveled throughout South Asia to create the world of Anandapur. 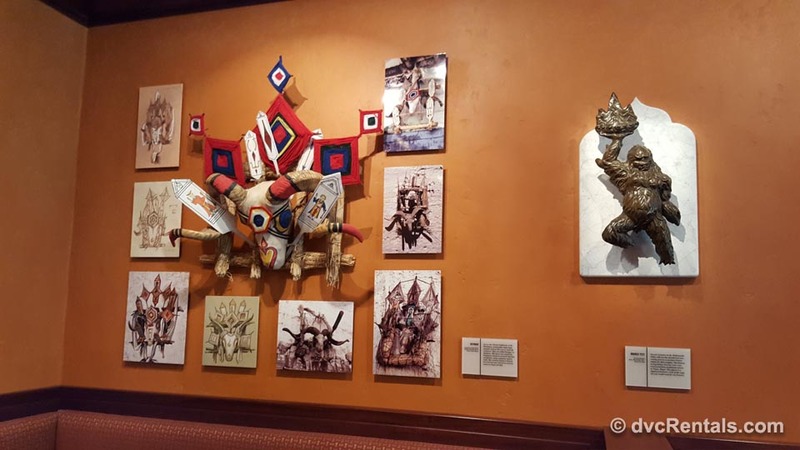 These artworks represent the translations of overseas adventures into the experiences of Disney’s Animal Kingdom.” This room is clearly inspired by the Asian section of the park. You can see a carved yeti, a wall full of colorful flags (reminiscent of the flags you see in the Asian section of Animal Kingdom), and the walls are filled with many other types of Asian Artwork. Trek is the smallest Gallery but it is not small on theming, it’s awesome. I cannot stress enough how beautiful Tiffins is. You truly feel like you’re eating inside a beautiful museum of art. But what makes it fantastic is that the food delights your palate as much as the decorations delight your eyes. And the service is exactly what one would expect at a signature dining experience, simply superb. 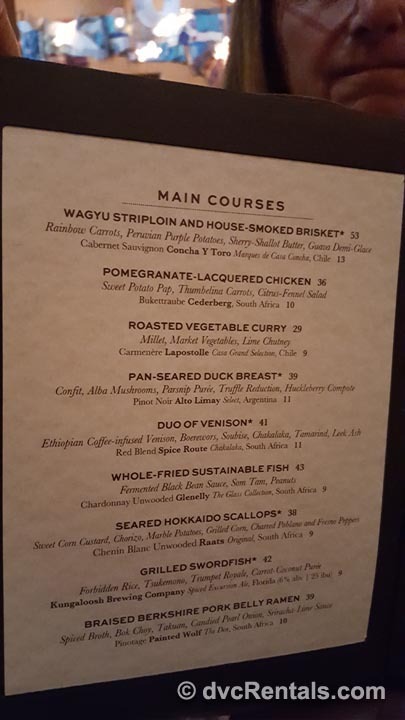 I’ve included a photo of the main entrees offered, but in the interest of space I left out some things I would like to mention. You can buy alcohol by the glass or by the bottle, and the selections of wine, beer and adult beverages is extensive. Wine flights are available as well. For those who prefer non-alcoholic beverages the selections are different than any I’ve seen elsewhere on Disney property. I got something called a Hibiscus Henna which consisted of Watermelon juice, hibiscus, soda water and lime juice. All of the juice is fresh squeezed, not artificial and wow did I enjoy it! If you arrive between 11:30 and 3:30 they offer something called “A taste of Tiffins.” For $28 you get small samples of a number of different offerings from the restaurant. Additionally, there are a number of super appetizer choices, among them a bread service, artisan cheeses, octopus, soup, and fritters. My friend and I split an apple walnut salad appetizer, which also had artisan lettuce and candied walnuts. It was definitely enough for two and super delicious, with a mild but tasty vinaigrette dressing. They offer desserts as well, including lime cheesecake, mango mousse and sorbet, but the one that looked most interesting (and was recommended by our waiter) was the South American chocolate ganache with caramelized banana. We were too full to order dessert, but I must try that on another visit. Of course we can’t leave out the main courses! I have always loved swordfish, but haven’t eaten one that was cooked properly in many years. I took a chance and wow was I glad I did. Without a doubt the swordfish I had at Tiffins was the best I have ever had anywhere. Grilled perfectly with just enough spice to add a delicious tang, not overcooked, not underdone. It came with coconut-carrot puree and heirloom potatoes (which I had requested as a substitute for the “forbidden rice” that usually accompanied the dish, as I love potatoes and I am not that fond of rice). The presentation was beautiful and each bite was mouthwatering good, I enjoyed it enormously. My friend got the pomegranate-lacquered chicken, which came with sweet potatoes and baby carrots. She really liked her choice. We both left saying it was a wonderful dining experience, excellent food and equally excellent ambience. Discounts are available at Tiffins. Tables in Wonderland and Annual Passholders get a 20% discount. 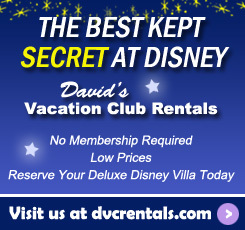 Cast Members get a nice discount there as well. For those on the Dining Plan the restaurant takes 2 table credits per meal. Tiffins is open from 11:30AM to 8PM most days. I must add that this is now my favorite restaurant on Disney property, I am so glad my friend and I decided to give it a try. 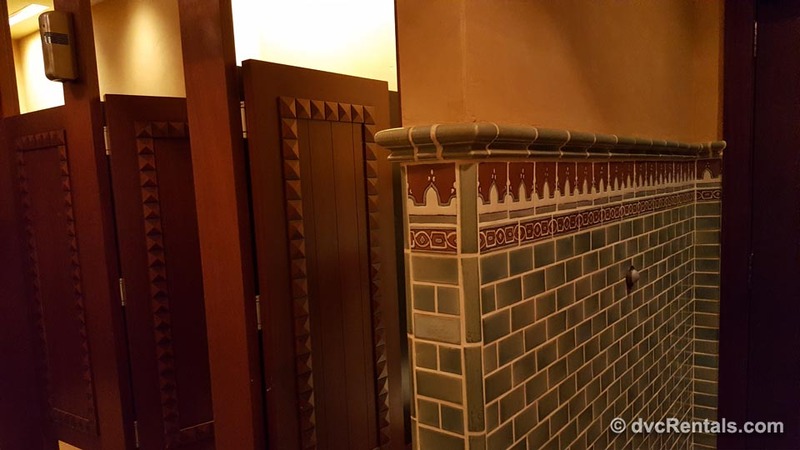 12 thoughts on "Tiffins Restaurant at Disney’s Animal Kingdom Park"
Found this in the middle of the day by accident and had the best lunch ever! Ask for server Chris. He was great! Don’t I wish, but no. That is why I wish it was here in my town. Probably too unique for the average citizen here. But we have a Dunkin Donuts, Chipole and Tim Hortens added the past 1 1/2 years. Never been to any of them. They do have a nice restaurant on Wall St., in the Tiffin U area. You would be amazed at how much they have expanded the TU area since you graduated. When Christie, Hannah and you get bored, come on up on a weekend and you can share with Hannah all your memories. Kelli, I think we’ll choose here for a drink and a bite the second night! Andrew White oh cool! Thanks!